The Photohunt theme this week is road. Endless road? Taken inside the vast Villa Escudero Plantations and Resort in Quezon. 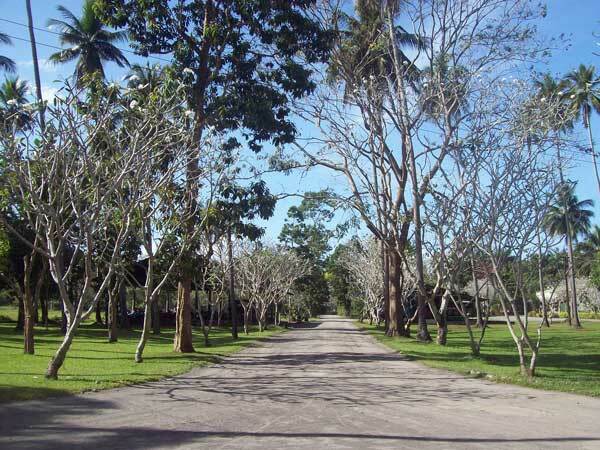 This entry was posted in Photos and tagged picture of road, road, Villa Escudero Plantations and Resort on April 15, 2011 by Yami.